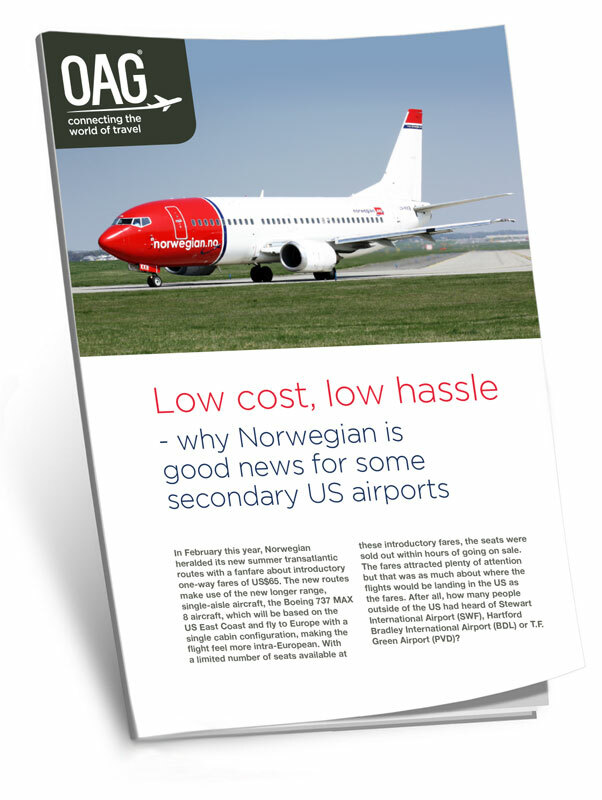 In February this year, Norwegian heralded its new summer transatlantic routes with a fanfare about introductory one-way fares. With a limited number of seats available at these introductory fares, the seats were sold out within hours of going on sale. The fares attracted plenty of attention but that was as much about where the flights would be landing in the US as the fares. After all, how many people outside of the US had heard of Stewart International Airport (SWF), Hartford Bradley International Airport (BDL) or T.F. Green Airport (PVD)?